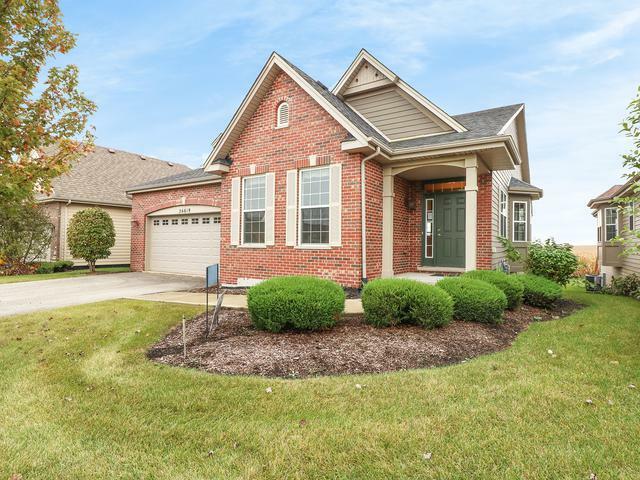 This ranch style home is move in ready!! 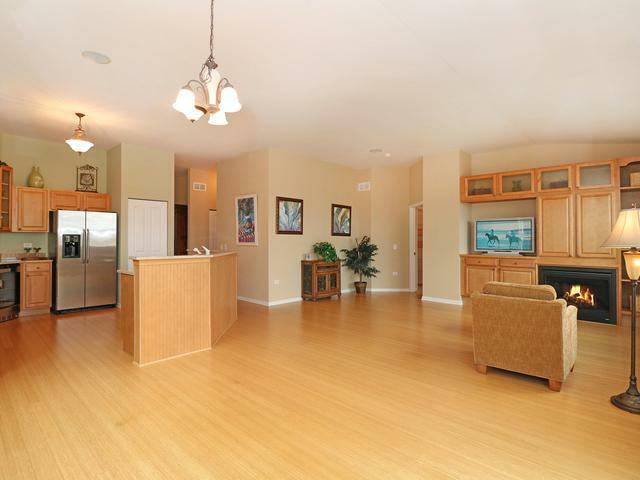 !Over 1900 sq ft of living space and a full lookout basement comes with this gorgeous home. 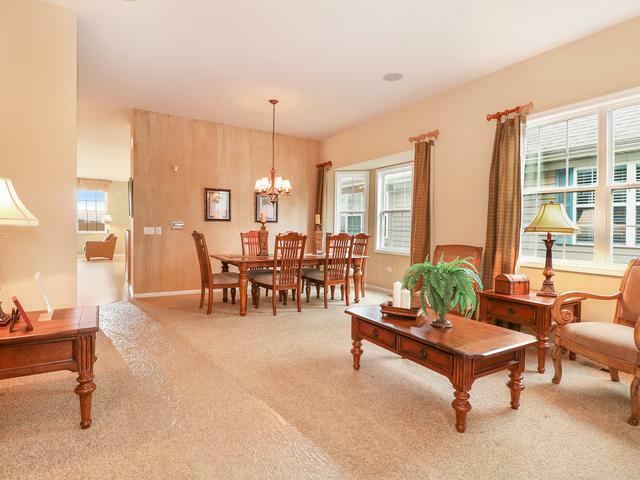 This home has 7 total rooms including the master suite and a den with french doors. The master suite comes complete with its own bay window, whirlpool tub and separate shower. The kitchen is loaded with hardwood floors, stainless steel appliances quartz counter tops and a wrap around breakfast bar/island. An abundance of natural light throughout will brighten your new house with ease. 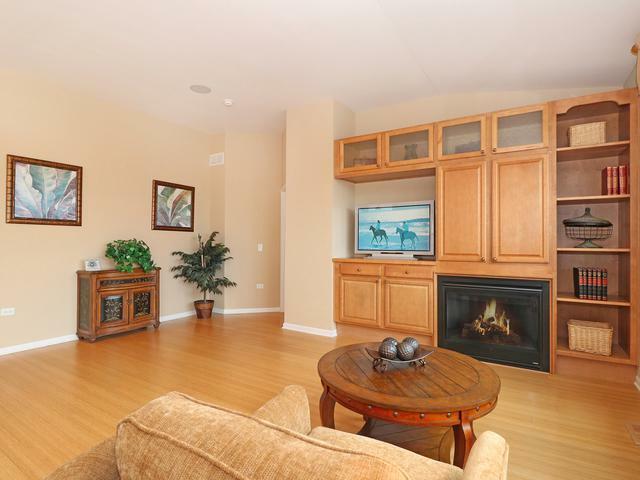 A built in entertainment center complete the great family room. Enjoy your privacy on a quiet street which is a short way from all the community's amenities. The Bal Harbor in Playa Vista! BRING US AN OFFER! READY TO NEGOTIATE!